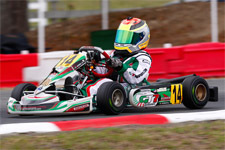 GT7 Motorsports, along with team driver Dylan Tavella, will head to the familiar surroundings of Oakland Valley Race Park near Cuddebackville, NY as they take in the opening weekend of the Northeast Regional Rotax Max Series. A very busy opening three months to the 2012 season was followed by some quiet testing at OVRP to prepare for the next stage of the 2012 calendar. 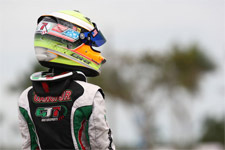 Running in both the Florida Winter Tour Formula Kart weekend in the Mini Rok class and the Rotax Max weekend in the Micro Max class, Tavella has already clocked loads of miles, laps and podiums to kick off his third year of competition. "The first three months were crazy and hectic. Dylan did a great job on both weekends at the Florida Winter Tour and he is ready to get back in the seat," commented Phil Tavella, GT7 Team Principal. 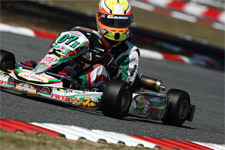 "We have been doing some testing as the weather has been a nice surprise here in the Northeast. It's great to be back running at OVRP. Dylan loves the track and runs well there." 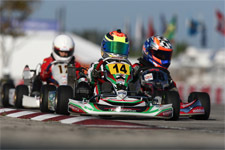 Racing action will kick off on Saturday to begin the seven-weekend, 14 race Northeast Regional Rotax program. 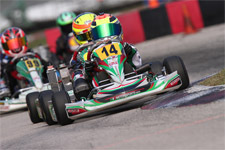 Tavella will run his GT7 Motorsports prepared Tony Kart Cadet and will work with long time tuner Bob Radivoy as the duo look to continue on their success from the FWT. 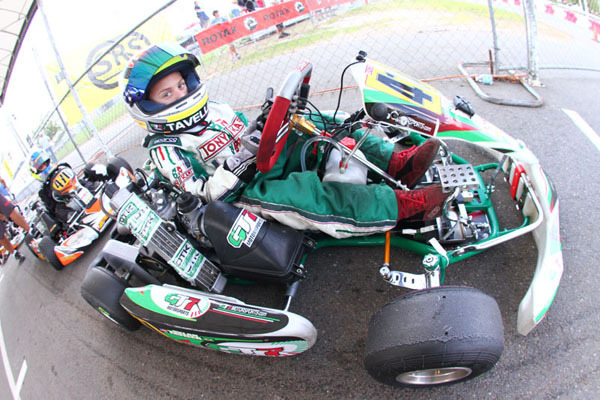 Tavella will also be taking in the New York State Championships as he strives to top the US National Rotax Micro Max rankings. "I am really excited to get back to racing," comments Dylan Tavella. "It's only been a few weeks since the FWT ended but it feels like forever when you are waiting to back to racing." 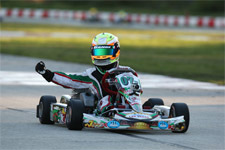 Tavella and the GT7 Motorsports crew will arrive at Oakland Valley Race Park this Friday as they look open the regional series with a strong run in the Rotax Micro Max class.